The Canadian Premier League’s #GotGame Open Trials have closed, with the CPL’s coaches having travelled from coast-to-coast to identify talented local players ahead of the inaugural 2019 season, kicking off in April.   Having travelled to seven different cities in the cross-country tryout tour – Halifax, Quebec, York, Hamilton, Winnipeg, Alberta and Vancouver Island – the CPL’s coaches have whittled down the 1,400 participants to a final watchlist, with players as young as 16 making the final list.  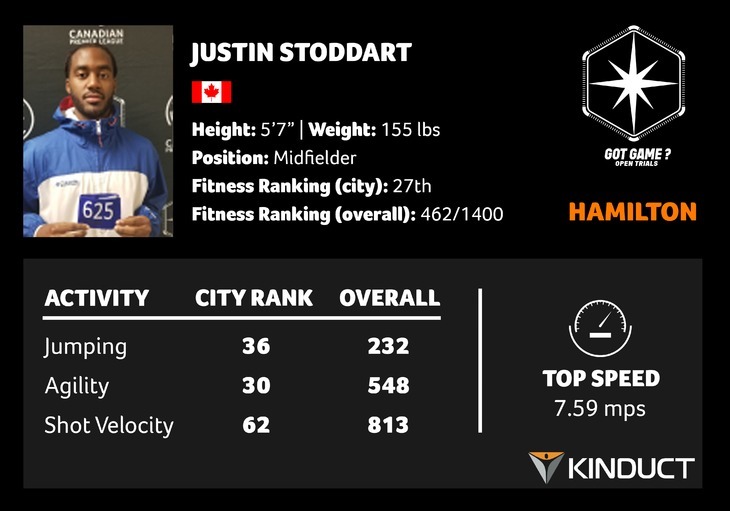 In the coming weeks, the coaches will further analyze players from the watchlist, using comprehensive data collected from all seven stops by analytics company Kinduct, and formulate their thoughts and opinions before prospectively inviting a smaller selection to their respective preseason camps.    Players on the watchlist are simply that – players who have been identified by CPL coaches as worthy of a deeper look and thus could potentially receive an invite to a club’s preseason camp, where they can continue to showcase their abilities in the hopes of earning a professional contract. 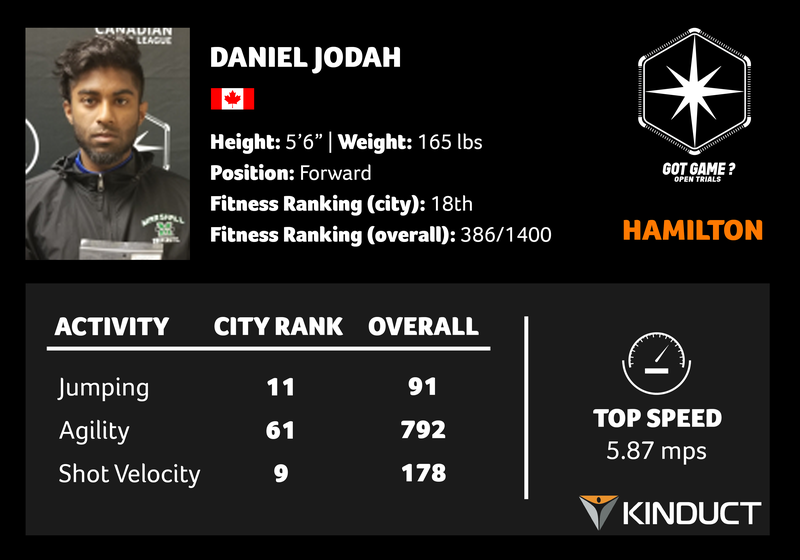 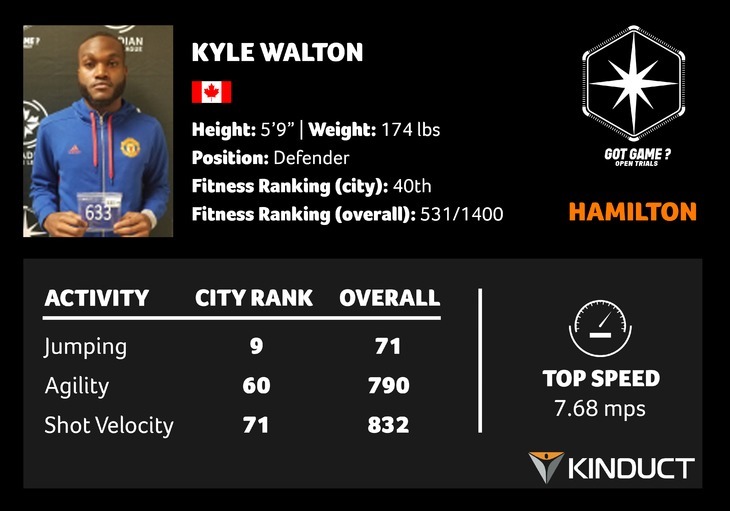 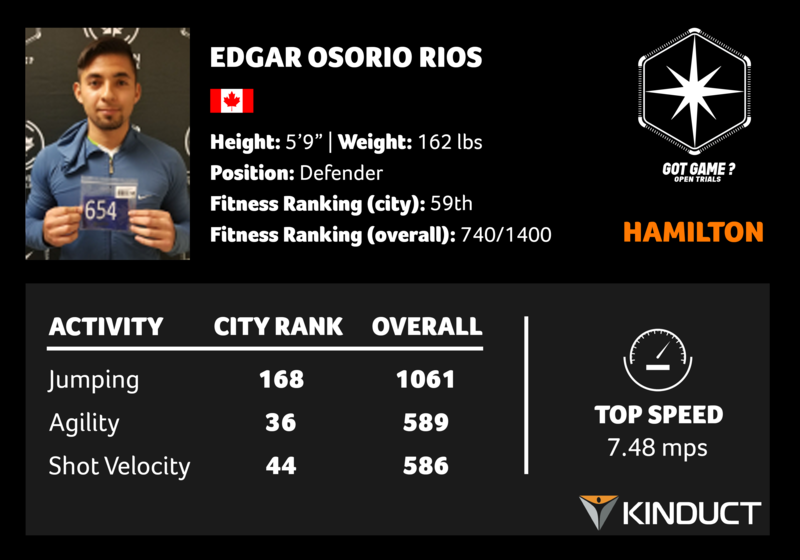 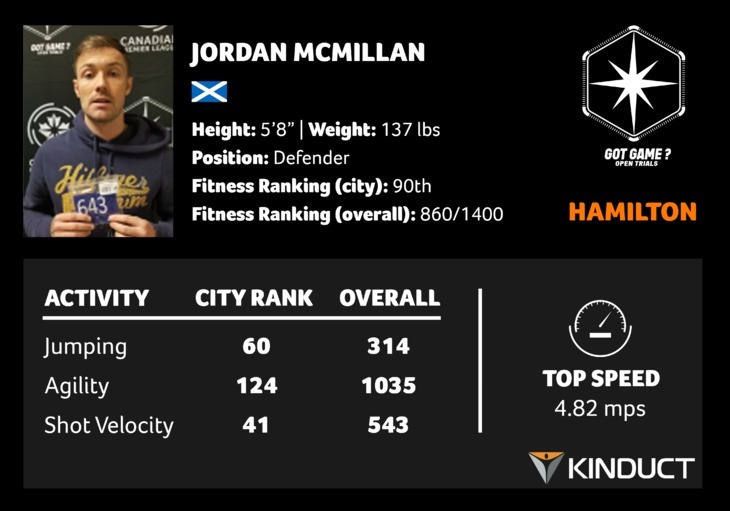 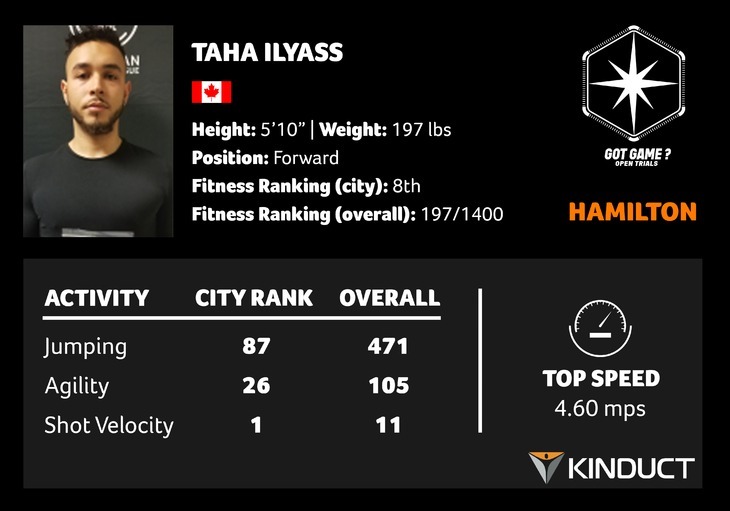  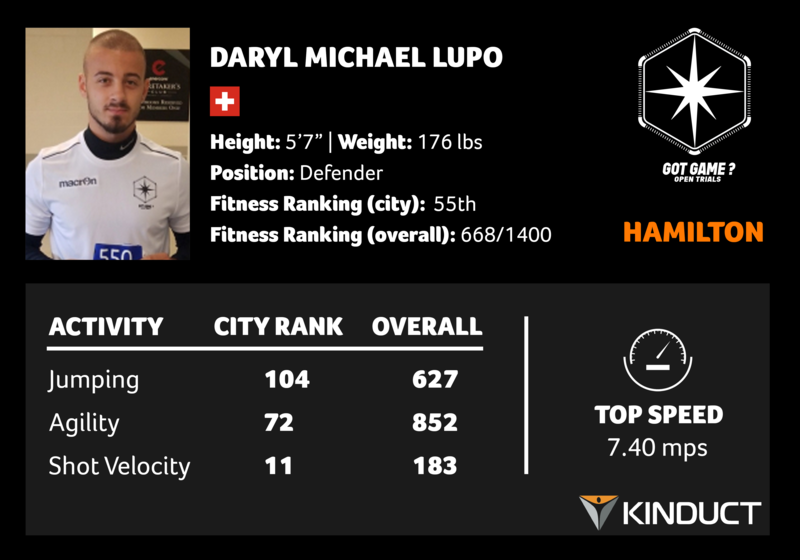  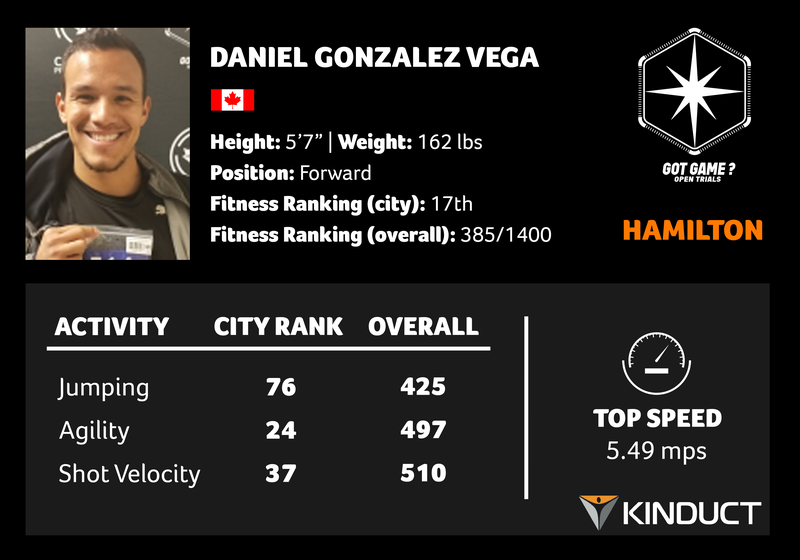 CanPL.ca has compiled the watchlist and will be sharing some of those results – as well as a few key data metrics sorted by rankings against one another per city and overall – in the coming days.